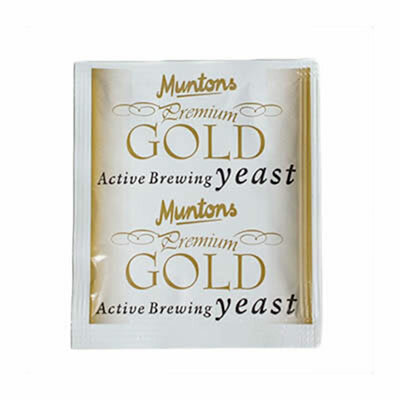 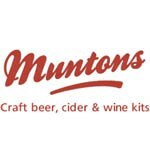 Munton's Premium Gold Yeast (6 grams): Simply requires sprinkling onto the surface of your wort - no need to stir - and the yeast will rehydrate and activate within just a few hours. 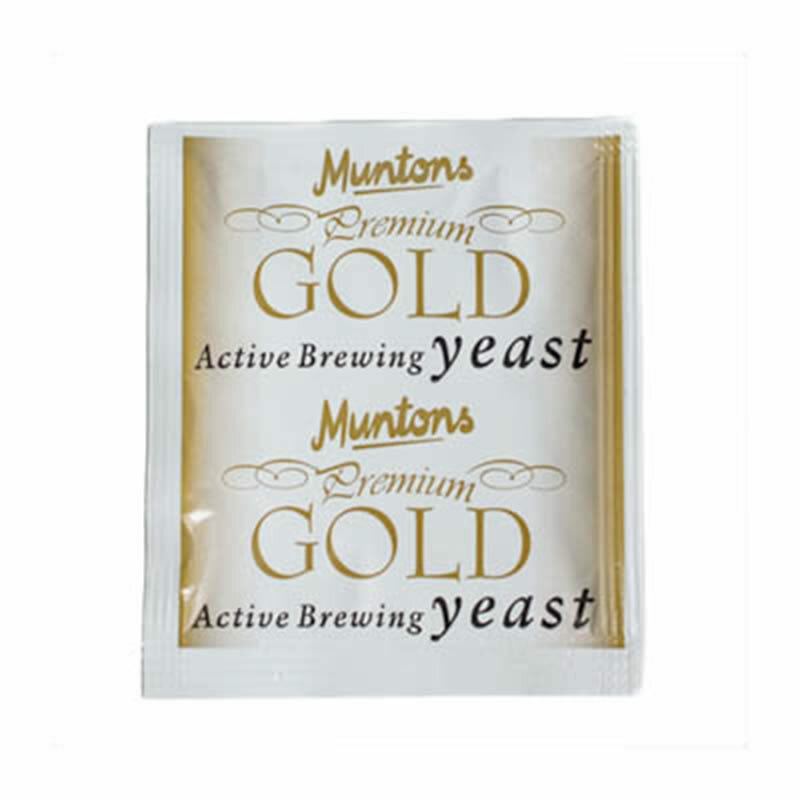 The yeast has excellent crusting characteristics forming a firm 'jelly like' deposit at the bottom of the fermenter and bottle or barrel. 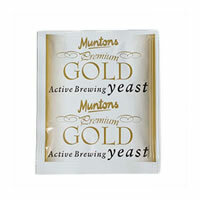 Flavor profile is excellent and the yeast has the ability to drop out of suspension very rapidly.